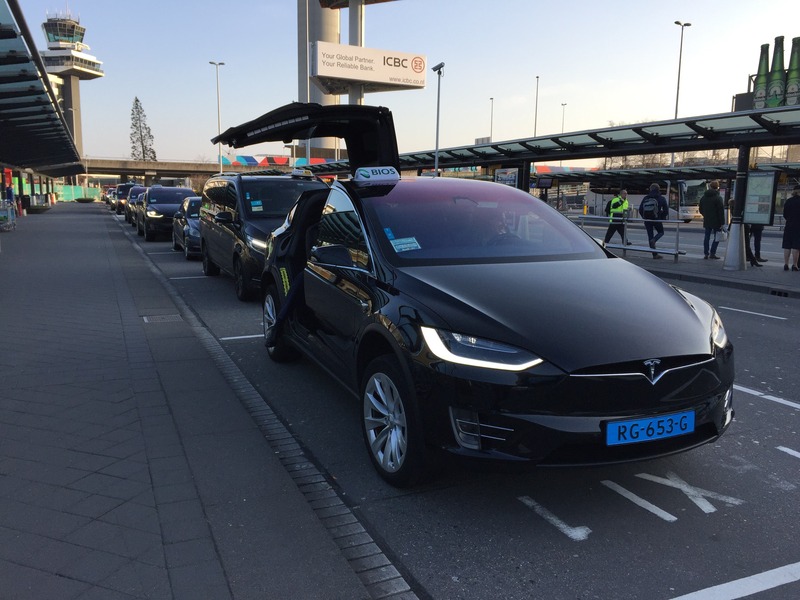 The Netherlands had 2,058 plug-in electric vehicle registrations in October, up 147% year over year (YoY), which translates into a plug-in electric vehicle share of 6.8% in the country. That also pulls the year-to-date count to 17,035 units, with the 2018 plug-in electric vehicle share now growing to 4.3%. 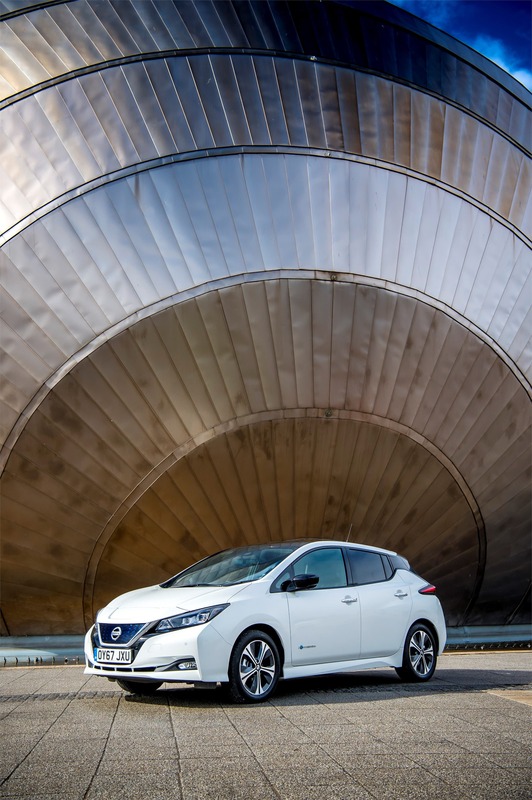 This good market performance was the result of several good individual results, starting with the best seller of the month, the Nissan Leaf, which had 360 registrations, the nameplate’s best result in its 7 year career in Dutch lands! The #2 Tesla Model S delivered 257 units, its best first-month-of-quarter result ever, which is particularly impressive. By now, it should be feeling the long shadow of the Model 3. Apparently, it isn’t, so we can expect another 1,000+ performance next December. Of course, maybe the higher taxation of expensive fully electric cars (BEVs) next year has something to do with it, but it’s not Tesla’s fault if others aren’t in place to profit from the current sales fever. And that takes us to the Jaguar i-Pace. One thing is certain, with Tesla and Jaguar (and others?) going at full speed next December, the BEV share should hit historic levels in December, maybe even crossing into two digits. 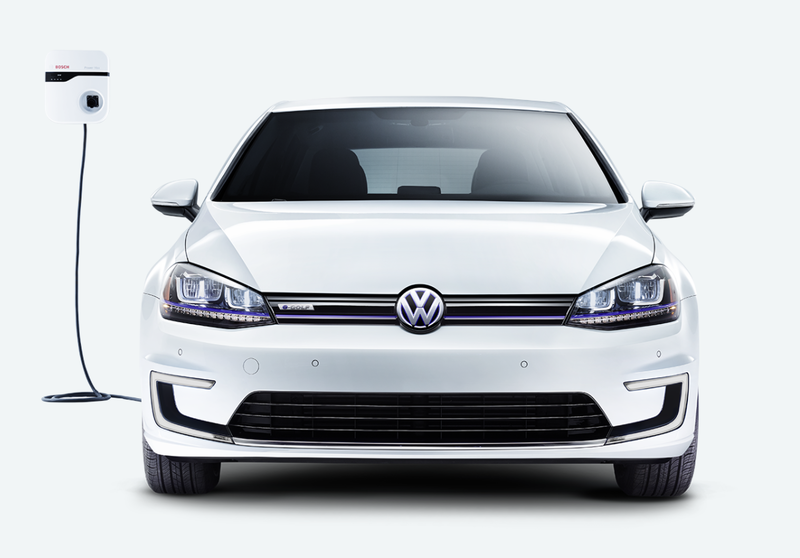 Elsewhere, the #3 VW e-Golf also shined, winning 238 deliveries, its best result since January, while the BMW i3 closed the top 5 with 175 registrations, the nameplate’s best result since 2015. Looking at the 2018 ranking, while the top 6 positions remained the same, the Renault Zoe recovered (for good?) the #7 spot from the hands wheels of the Opel Ampera-e (Euro-spec Chevrolet Bolt). The other change in the top 10 was the #9 Volvo XC60 PHEV surpassing the Porsche Panamera PHEV, thanks to a record 119 deliveries, allowing it to become the new best selling PHEV. Should the Swedish midsize SUV win the category this year, it will succeed its larger sibling, the XC90 PHEV, in that position — the XC90 PHEV won the 2017 title. Just outside the top 10, we have three models on the rise, with the Jaguar i-Pace joining the top 20 rankings in #11 spot. The British SUV is now going after a top 5 spot. Meanwhile, Hyundai is hoping to get out more Kona EV units to reach at least #11 this year, and the 3 time best seller (2013, 2014, 2015) Mitsubishi Outlander PHEV rose two positions to #13, thanks to 84 deliveries, the model’s best result in 22 months. In the manufacturer ranking, Tesla (33%, down 6%) is the undisputed leader, with Nissan (14%) hanging on in second place. The race for third place now has Volkswagen (10%, up 1%) on the podium, ahead of BMW and Hyundai (9%). 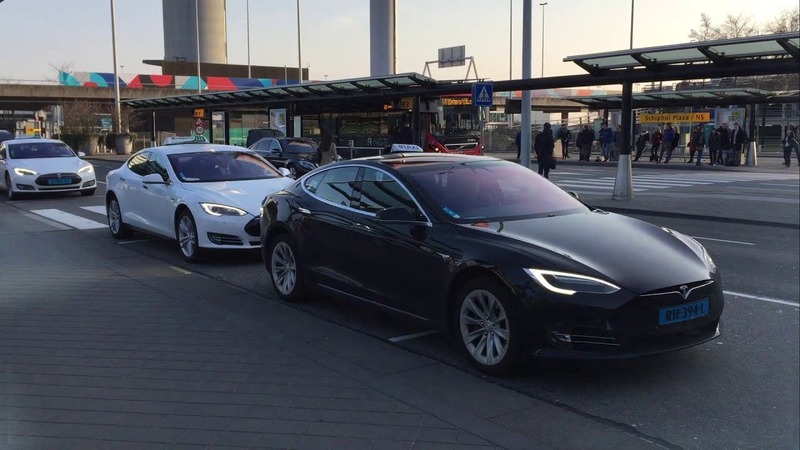 See previous Netherland EV sales reports.